Suffering from a personal injury can easily become one of the most devastating and traumatic events in a person's life. If you are currently the victim of such an incident, then you know the complex and bleak depths that begin opening: how suddenly life seems a maze of uncertainty, and how desperation begins filling up the many cracks of your existence. 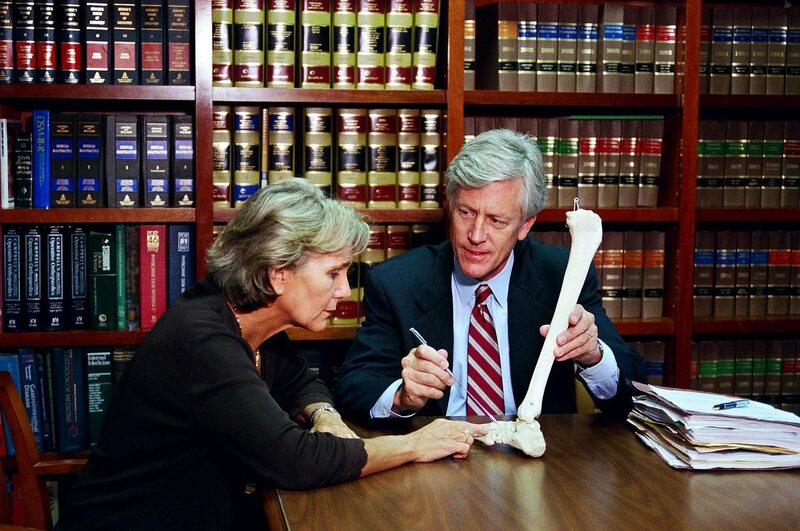 Every year, thousands of individuals suffer from just such life-altering personal injuries. 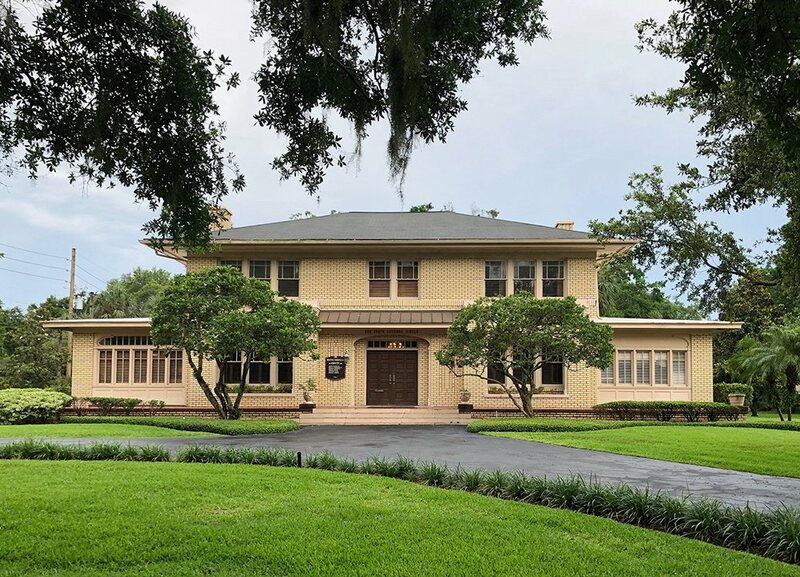 This statistic is not exactly comforting, which is why Polk County attorney James O. Cunningham have been hard at work since 1977 to stand up with the victims of personal injury cases in Fort Meade and the surrounding area. 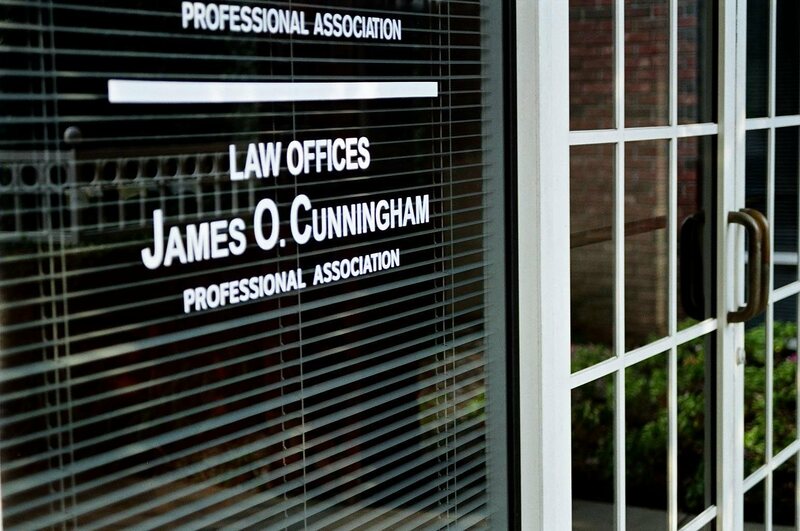 By selecting the Law Offices of James O. Cunningham, P.A., you are doing more than just picking Fort Meade's leading personal injury lawyer. You are, in fact, taking as your legal representative one of the most tenacious, result-oriented, and diligent lawyers in the country. The umbrella of "auto accident" covers a wide array of circumstances. Unfortunately, none of the circumstances are desirable. As anyone who has been the victim of a devastating auto incident will tell you that the consequences are often catastrophic: from high medical bills and extensive property damage to wage loss due to an inability to work. After enduring a life-altering auto incident, the last thing you need is to feel alone. 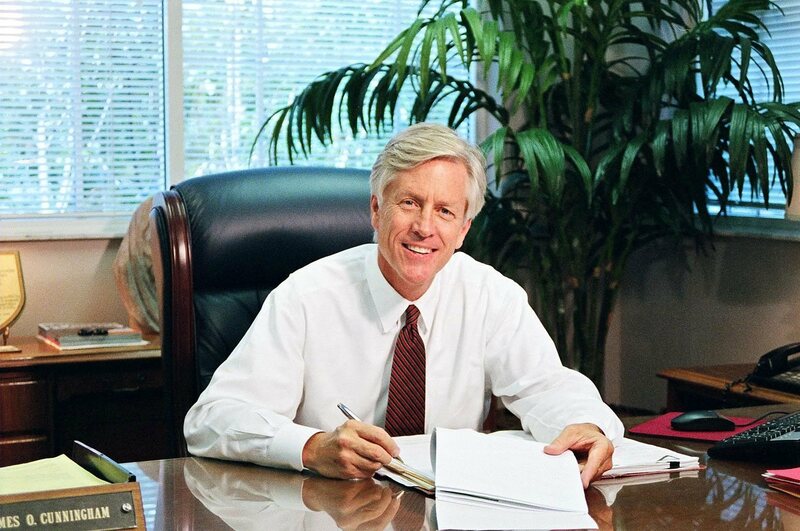 By calling 877-FL-INJURY (877-354-6587) today, you can schedule a free consultation with Mr. Cunningham and begin the process that will lead you to recovery.